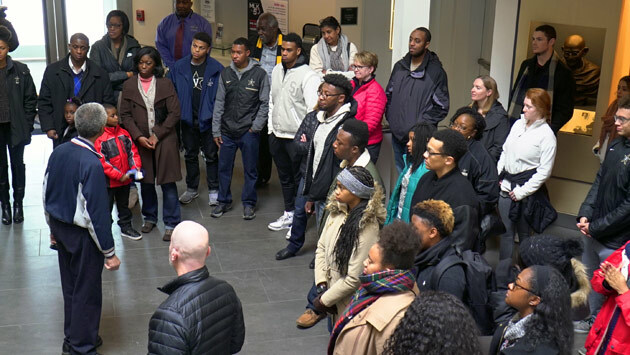 Jan. 23, 2019—The Vanderbilt community celebrated the life and legacy of Dr. Martin Luther King Jr. with a number of events leading up to and on MLK Day on Monday. 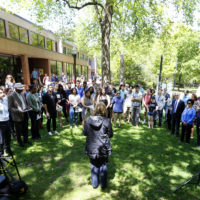 Jan. 9, 2019—Vanderbilt will host its annual Martin Luther King Jr. Commemorative Series Jan. 18-21, providing numerous lectures, service learning opportunities and events for the university community. 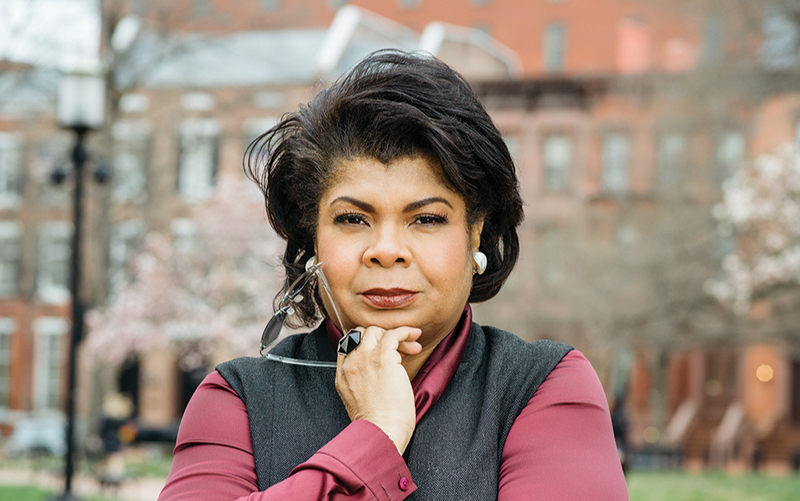 Political reporter April Ryan will deliver this year’s keynote address Jan. 21. Dec. 20, 2018—Deborah Deas, professor of psychiatry and Mark and Pam Rubin Dean of the School of Medicine and chief executive officer for clinical affairs at the University of California–Riverside, will discuss "Diversity, Inclusion and Equity: Our Collective Responsibility" from noon to 1 p.m. on Monday, Jan. 21, in Light Hall, Room 208. 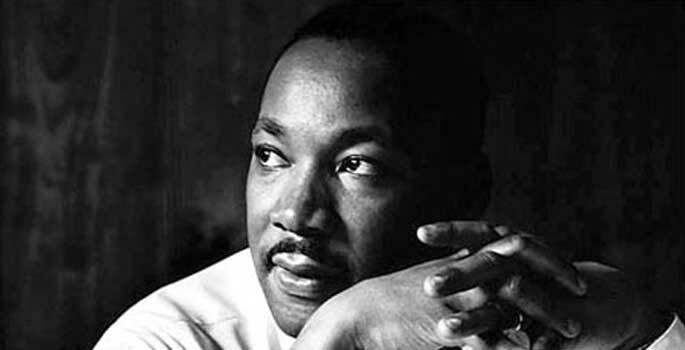 Nov. 9, 2018—The MLK Commemorative Series planning committee invites Vanderbilt community members, including faculty, staff, postdocs and graduate and professional students, to submit proposals for teach-ins to take place on Martin Luther King Jr. Day in January 2019. 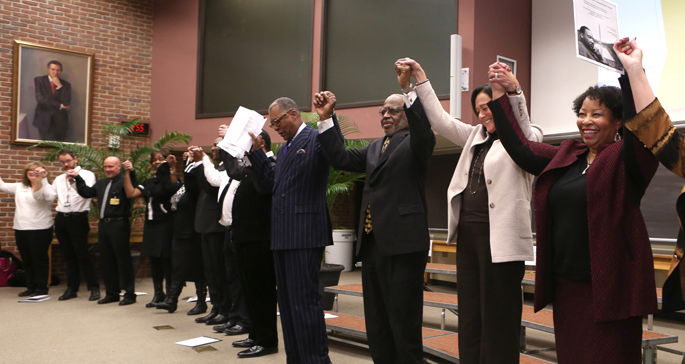 Jan. 18, 2018—André Churchwell, MD, greeted those gathered in Light Hall for Monday’s Martin Luther King Jr. Commemorative Lecture with a reminder that his father, Robert, gave the first such lecture at Vanderbilt 17 years ago. 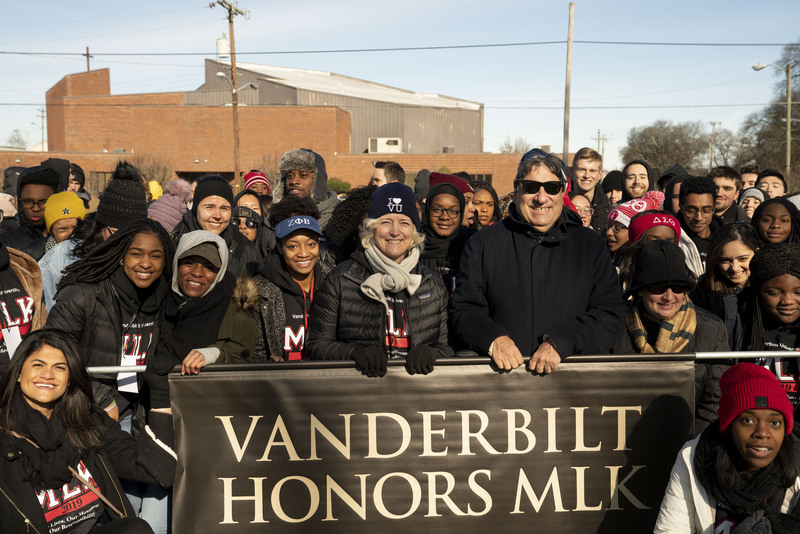 Jan. 16, 2018—Vanderbilt Athletics sponsored a day trip to Memphis Jan. 14 in recognition of the Martin Luther King Jr. holiday. 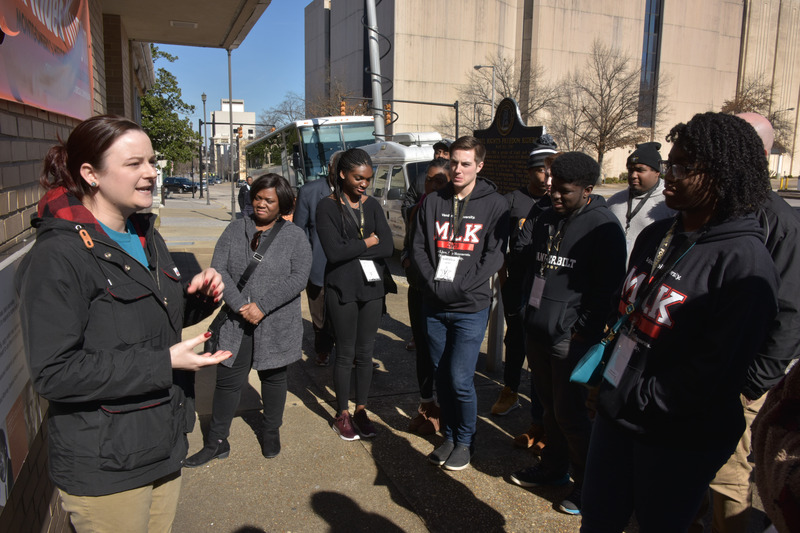 The group of Commodore student-athletes, staff members and faculty visited the National Civil Rights Museum at the Lorraine Motel, the site of King’s assassination 50 years ago this April, among other historic sites. Watch video and read reflections on their experience. 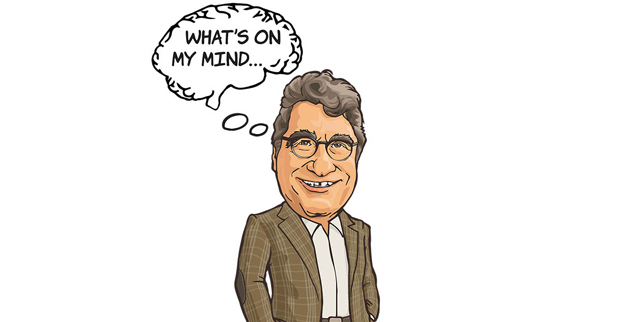 Jan. 11, 2018—Chancellor Nicholas S. Zeppos looks at sports as a gateway to social change in this week's edition of "What's On My Mind."